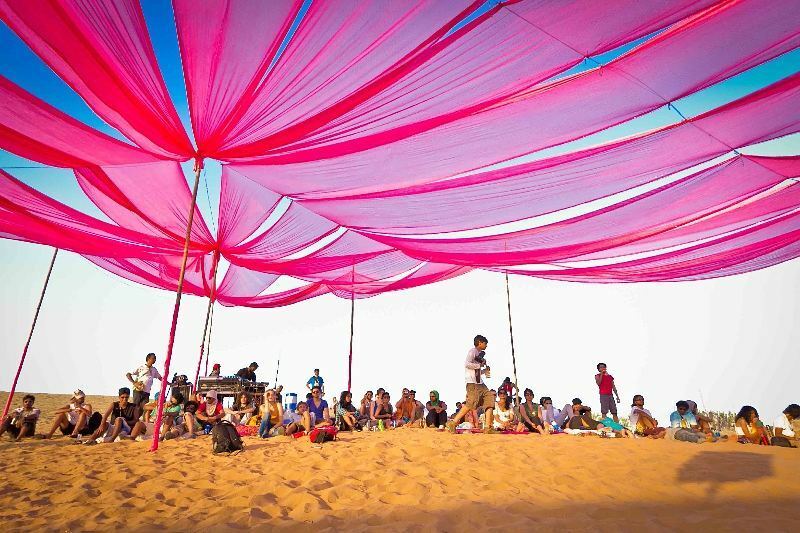 Most Dazzling, Wildest Fest Of 40+ Artists & Food In Thar Desert Is Here! Wouldn’t it be crazy if we could peace out in a desert under shooting stars & the clearest skyline in India? 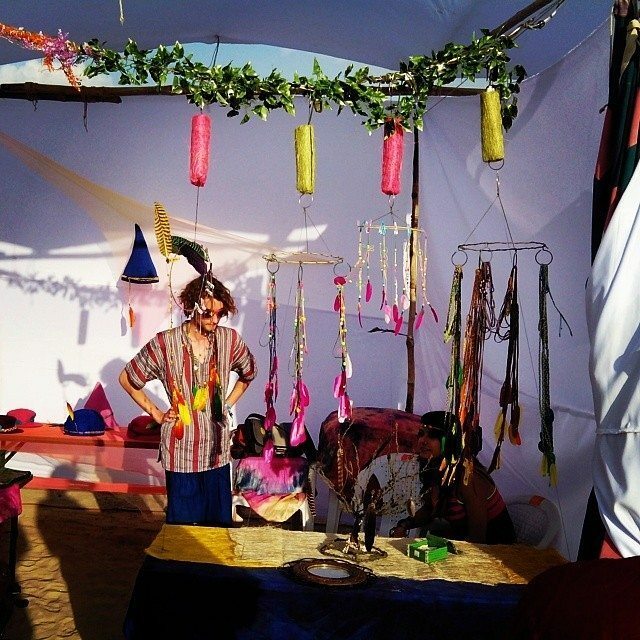 Well, your dreams are about to come true with this dazzling new event – Ragasthan! Featuring 40+ artists, the event will have 3 stages called Morio, Ammara & Birakha! 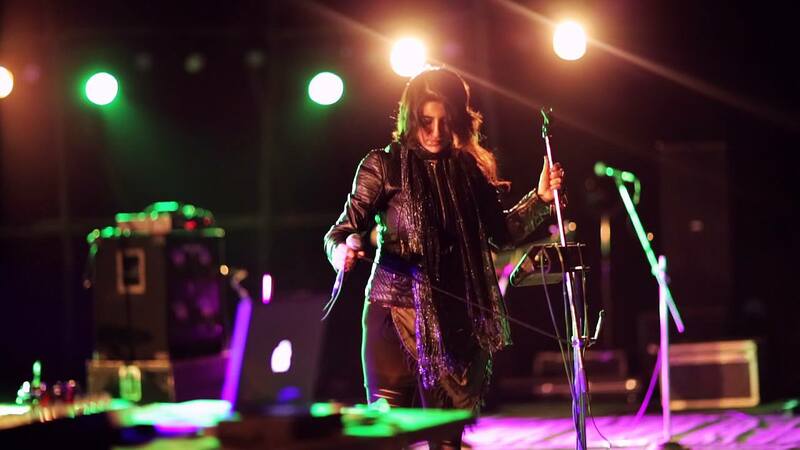 They will cover genres like – Pop Rock, World Folk, Progressive Tech Trance & Indie Acoustic. In fact, spread across 3 days & 3 nights, this seems like the wildest & craziest 3 days of your life! Getting excited? Wait, woah! There’s more! 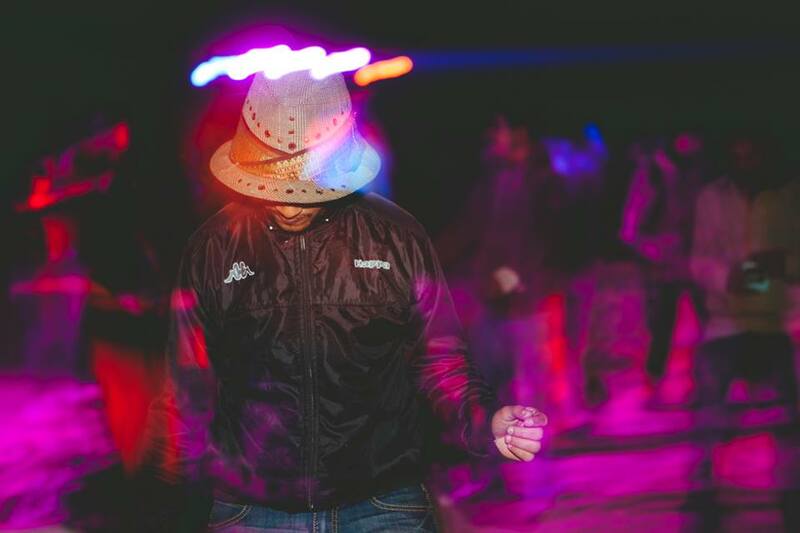 If reports are true, the great people at Ragasthan will also be allowing guests to either pitch their own tents or stay in the Swiss tents provided! You know what that means right? The perfect romantic getaway with your bae in the month of love! The event will also have some breathtaking activities like – Open air cinema, adventure activities & a lifestyle shopping arcade to blow your mind away! Seems enough to buy your tickets rn? We think so! Tagged 40 Artists, Bangalore, delhi, delhi-ncr, food, gurgaon, lifestyle, Most Dazzling, Mumbai, music, noida, Ragasthan, Rajasthan, Wildest Fest Of 40+ Artists & Food In Thar Desert Is Here! Delhi Government Allows Microbreweries In The City, Saving A Long Trip To Ggn! 3 Days Of Ultimate E-Sports Mania At The ESL India Premiership!